Nepal Telecom has integrated a new feature for mobile internet settings. With this feature, it is very easy to configure your handset for mobile internet. You do not have to worry for the wrong APN in your mobile. 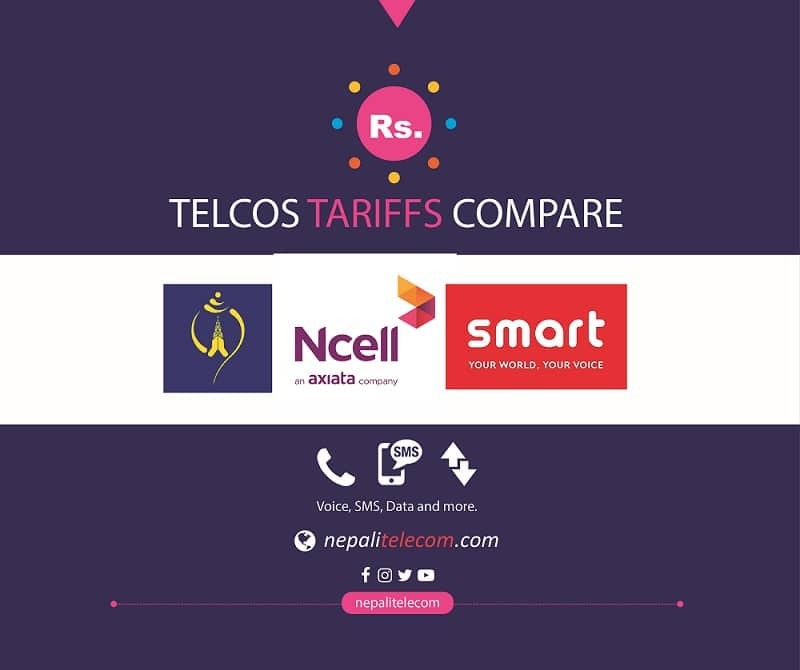 As people are confused of the process and APN to put in their mobile, Nepal Telecom has brought this feature to make the mobile internet accessible to everyone. Previously you need to select the Access point by going to settings, mobile networks or cellular networks. Then put Ntc or any name as Access point name. For APN, we need to put ntnet. Then save and make the APN as default. It works just fine now as well. But now, the process is more simpler. Whether it is in 2G or 3G or 4G, this feature works smoothly. You only need to create an APN profile in your phone by going to settings, Mobile networks or cellular networks, Access point with any name and APN on it. Save it and use it as default. In case of multiple SIM phones, you need to select a SIM card and find Access point there. If you already have any APN profile, then you need not create a new one. The already created APN will work for your mobile internet. Is not it very easy!!! Earlier People used to go to different forums and also to Ntc counters for this handset configuration for GPRS, 3G and 4G. In multiple occasions, we have even helped people for configuring their phone rightly with Ntnet as APN. We have also written a post for this GPRS, 3G handset configuration which is the same for 4G as well. Now that this APN correction feature is there with Nepal Telecom, you just have to create one APN profile with whatever name and APN in there. Remember creating a profile with APN is compulsory otherwise it won’t work. We have made a demonstration video to show the working of this APN correction feature. Where we have put A as both the name and APN in the profile, saved it and made it as default. See the video below.